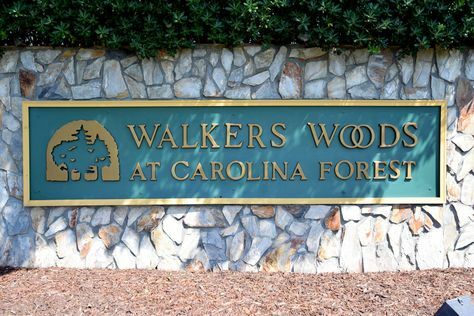 Located in the much sought after Carolina Forest area of Myrtle Beach, Walkers Woods offers a variety of homes to fit not only your sense of style but your overall lifestyle. Whether you're looking for a traditional, a contemporary or a ranch style home, this community with its nearly 300 residences, has plenty of options. Originally built by Beazer Homes in the early 2000s, home sizes in this neighborhood range from 3 to 5 bedrooms with square footage from 1,000 to 2,700. There are over 10 ponds around the community that offers breathtaking views. Read more about Walkers Woods real estate. 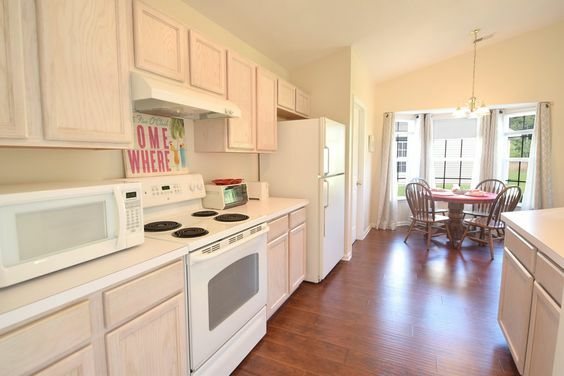 In addition to floor plans galore, Walkers Woods has top-notch amenities including a clubhouse and swimming pool. The neighborhood is situated to provide easy access to both ends of Carolina Forest Boulevard and its retail stores, restaurants, and entertainment. If you crave a day at the beach, the neighborhood is just a few short miles from the Atlantic coast and highways that will take you to the north or south end of the Grand Strand. The best part is, with home prices starting from $100,000 and topping out at $250,000, this community is affordable. 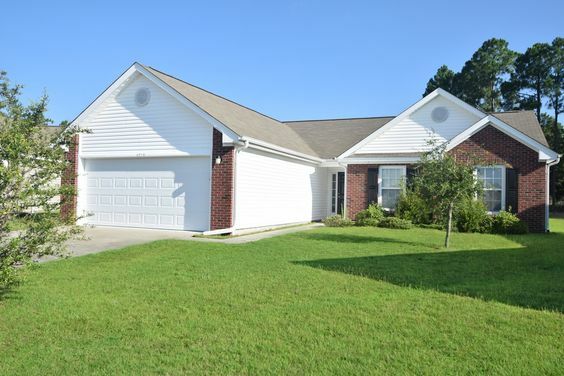 Every home features a one or two car garage, and most of these spacious homes have lake views. As we hinted earlier, living at Walkers Woods means enjoying the great amenities. The neighborhood has a basketball court, playground, walking paths, sidewalks, and a kiddie pool. For families, it also offers the chance to attend the award-winning schools of Carolina Forest and Horry County. You can feel confident choosing this safe, family-friendly community to call home. The home owners association also allows long-term leasing of homes so that it could be an investment opportunity as well.